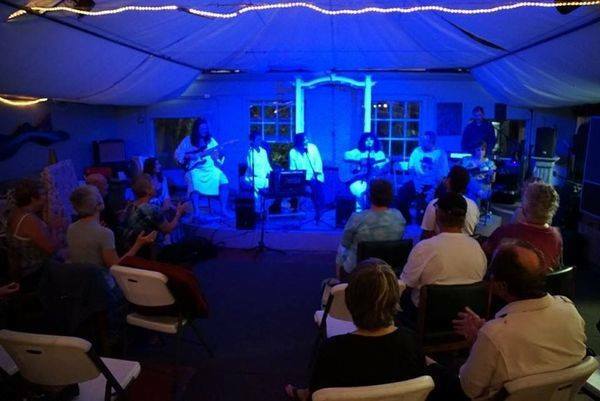 Join the Redtailed Project at Sacred Lands in St. Pete for blissful chanting and great company in most beautiful setting!! It is a very eclectic mix of performers but usually including Cathy Costa with transcendent vocals, Steve Blom on Transformational Atmospheric Guitar , and many other special guests that come in and out of our musical lives. Please join us, any love donation is accepted and appreciated, and goes to the performers and to Sacred Lands so they can keep their important work going.